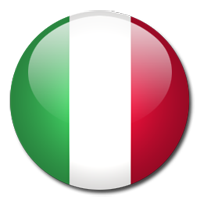 Semi-final game of the second edition of World League between two the best teams of 90-years: Italy and Netherlands. They played in Milan. Netherlands was leading 2:0 and 14:10 in the third set, but they lost game 2:3 (!!!). Amazing duel on the court between Andrea Zorzi and Ron Zwerver. World League 1991: The prize money was doubled (two Million Dollars), matches increased out of all proportion (84) and the number of teams went up to 10 teams (Canada, Cuba and Korea made their debuts, China exited). But in the end, the Milan finalists were the same as in Osaka (1990). 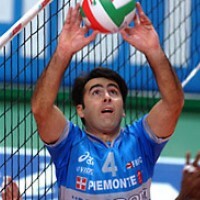 Once again Italy national team won in that tournament (World League). In the final match they won against Cuba in just three sets. 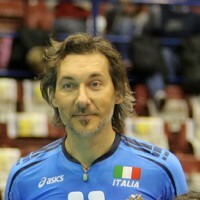 Andrea Zorzi (player of Italy) was the best player of that tournament. 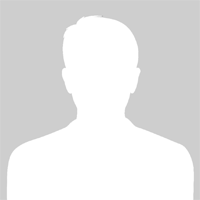 przemek16, Someone, HCLT and 4 others likes it. 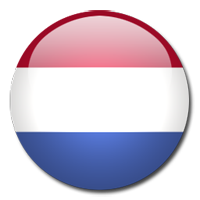 Hopefully the Dutch federation will rebuild a strong team. They have potential, lots of talented players. That gap in the early 2000s caused significant damage for Dutch vball. BTW, you made a mistake. The podium in the first WL in 1990 had Italy (gold), Netherlands (silver) and Brazil (bronze). 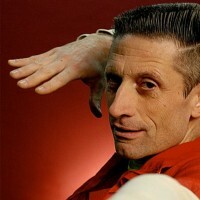 As for Ronnie Zoodsma: of course I remember him. 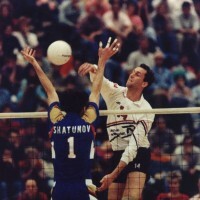 He played in Montichiari for 3 or 4 years. Anyway Dutch MBs were all great. Hey Pearl, our friend Vatreni is the man. It’s stunning how he always dug up some oldies but goodies. Though I do have all these matches sometimes it’s quite boring picking one of them, I have a very hard time making up my mind. Maybe I’m just too lazy, but why worry if we have Vatreni. This match was great. 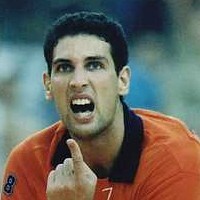 Do you remember Ronald Zoodsma, a Dutch middle blocker? A lot of people only had eyes for Held, who was great indeed, but Zoodsma was really important, having a different role from most MBs. He rarely attacked, but his blocking and defensive skills (no libero back then) made him an essential player for the Netherlands. I heard his son plays for the youth Dutch NT. Zwerver was a showman, it was hard to stop him. Epic match! I’m sure my friend Henrique has it in his collection. Italy’s line up in this video wasn’t the actual starting 6: Margutti and Giani weren’t on court from the start (Cantagalli and Bernardi were). 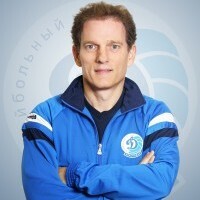 The turning key of the match was Margutti, who replaced Bernardi during the third set and he was capable of sounding the charge his team-mates needed. The peculiarity in WL 1991 was that the podium was the same as in WCH 1990: 1st Italy, 2nd Cuba, 3rd URSS.